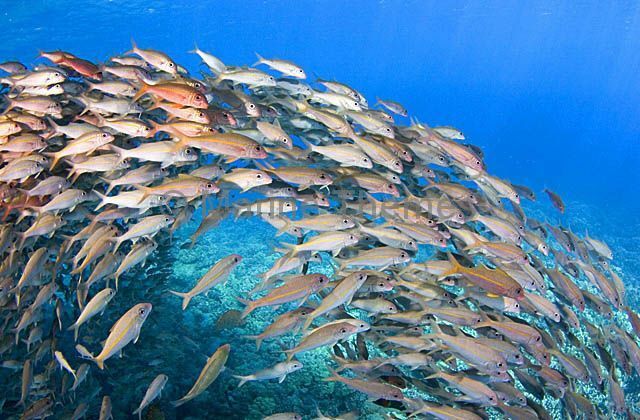 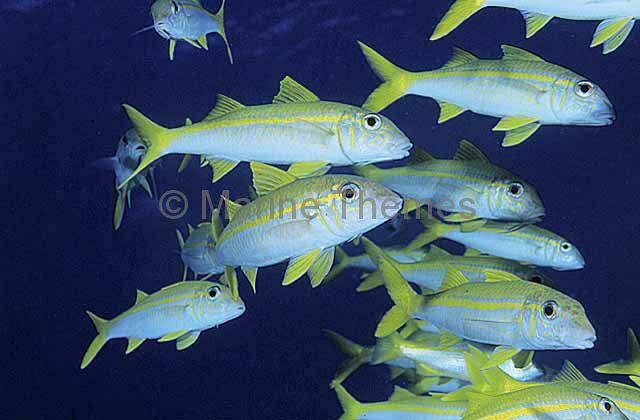 Yellowfin Goatfish (Mulloides vanicolensis) schooling. 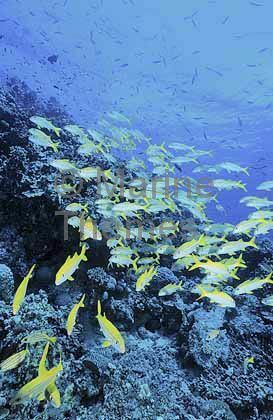 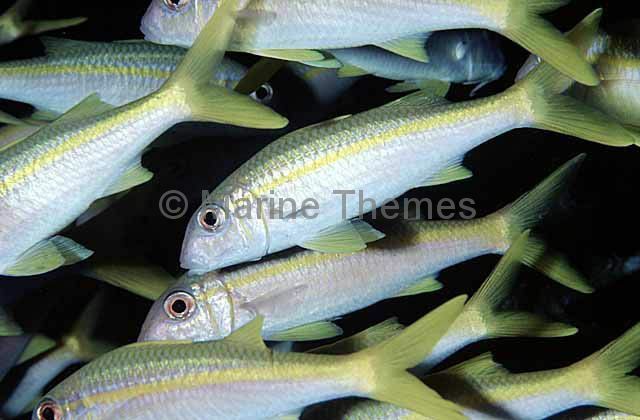 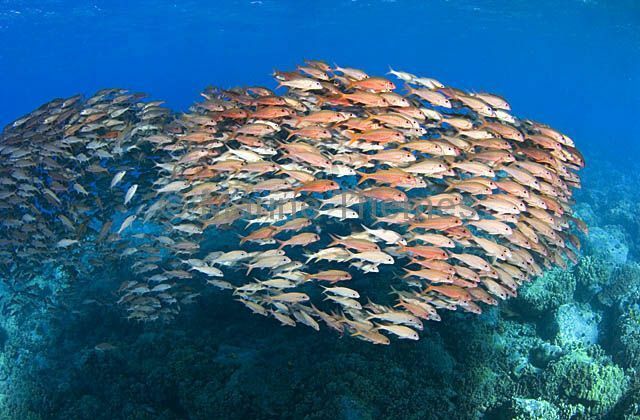 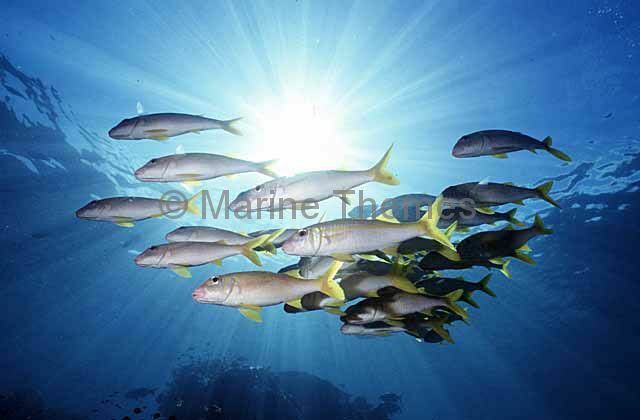 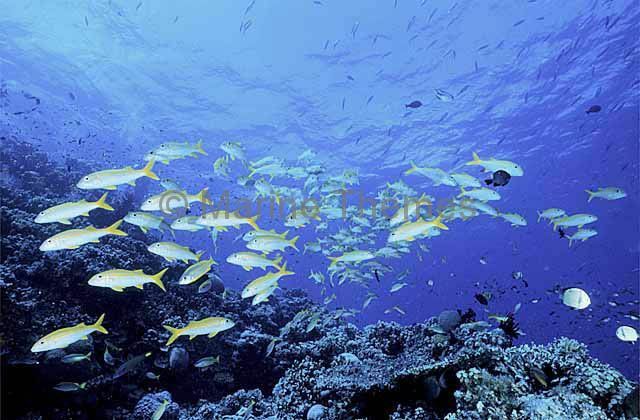 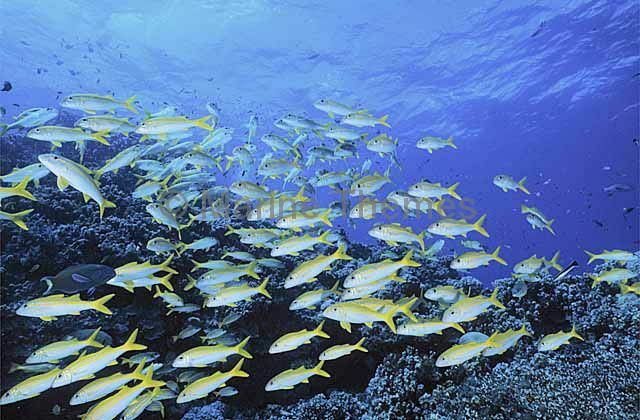 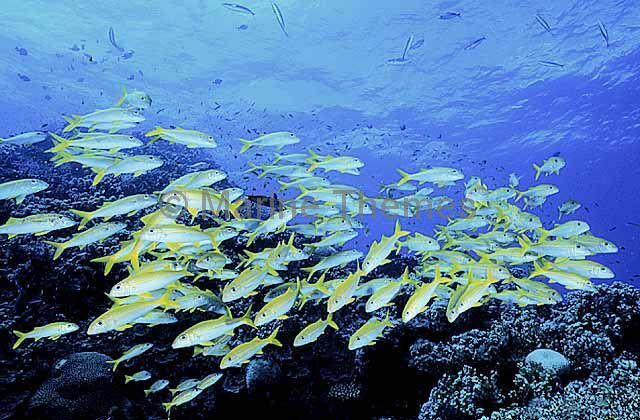 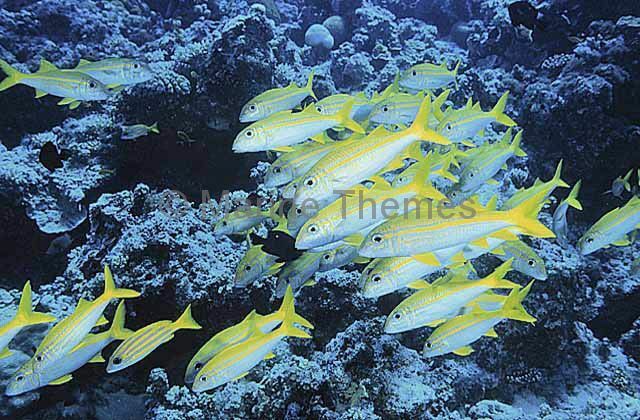 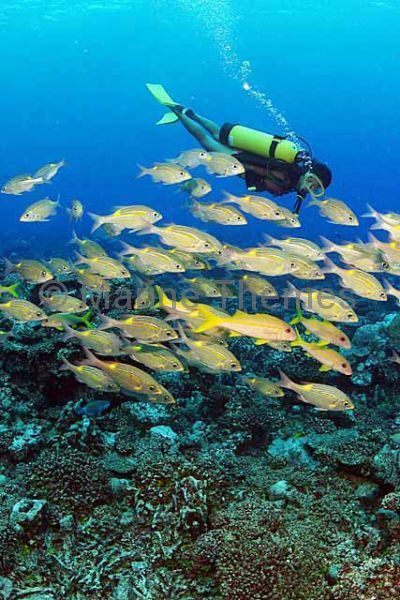 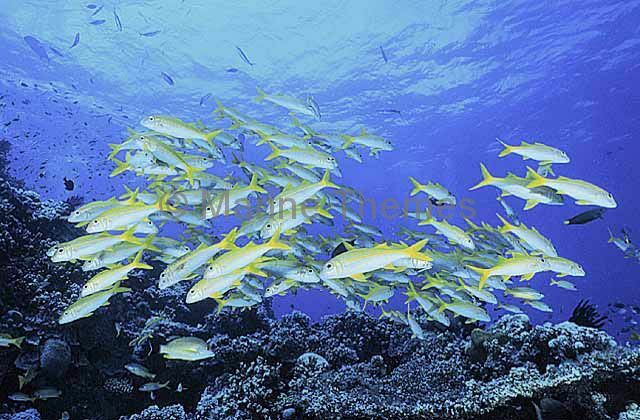 Yellowfin Goatfish (Mulloides vanicolensis) schooling over coral reef. 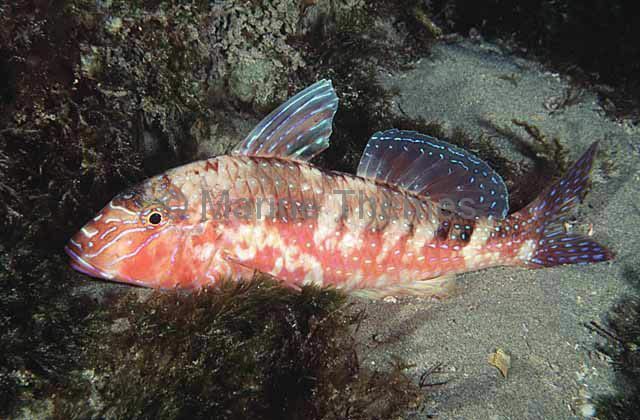 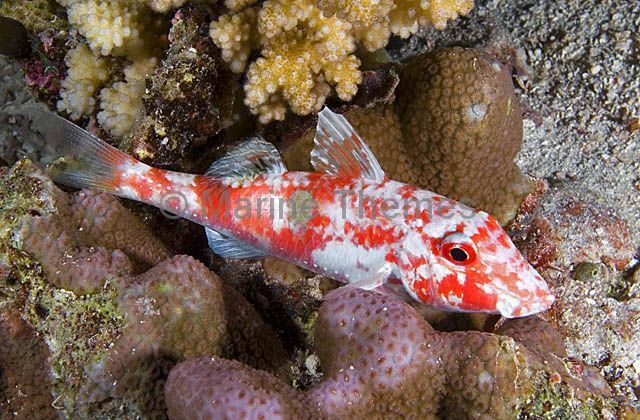 Cardinal Goatfish (Parupeneus ciliatus) sleeping in hard coral at night. 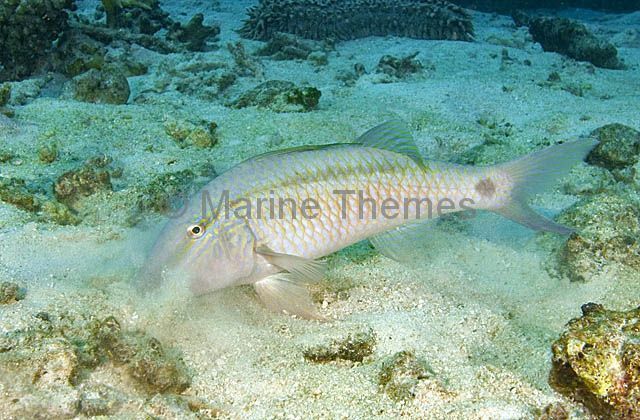 Freckled Goatfish (Upeneus tragula) searching for food using it's sensitive barbels. 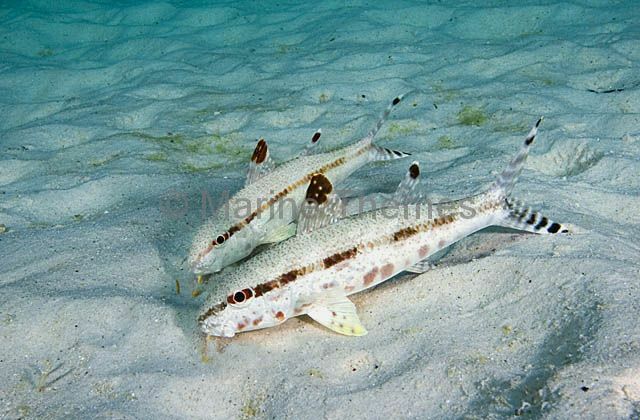 Freckled Goatfish (Upeneus tragula) feeding together on coral reef sand flats. 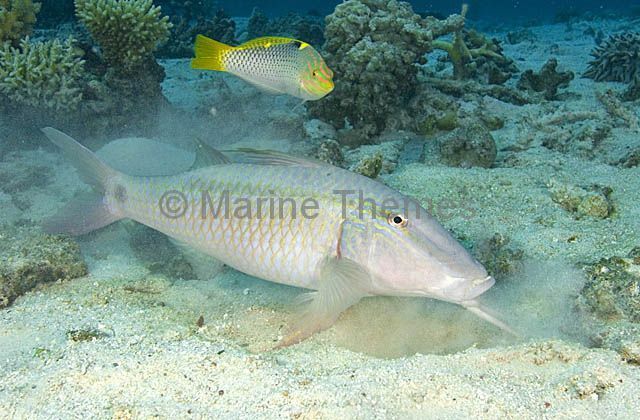 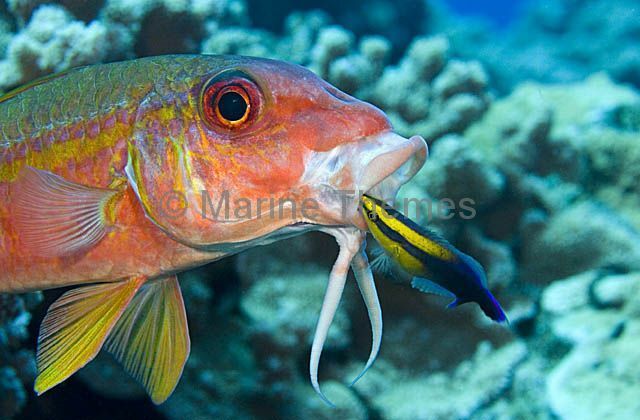 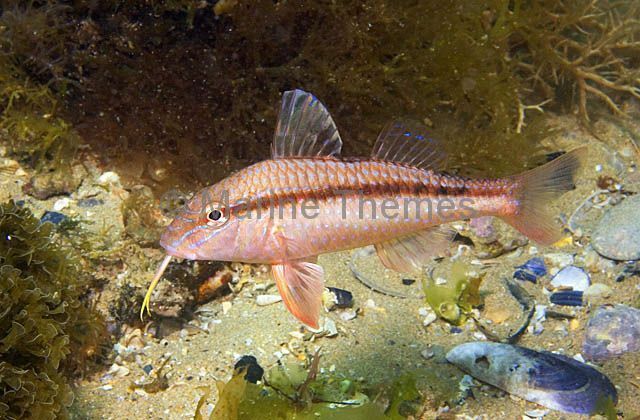 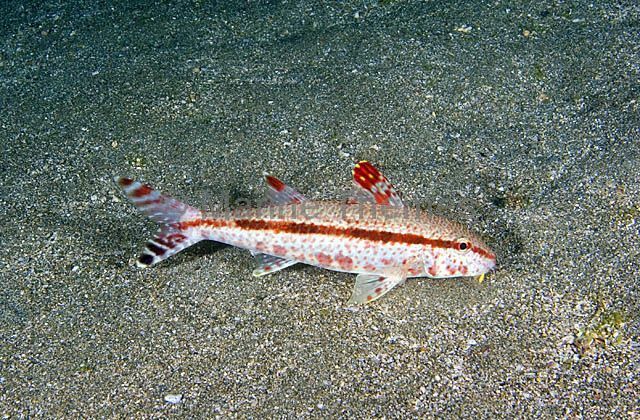 Dash-dot Goatfish (Parupeneus barberinus) foraging for small animals in coral reef sand flats.